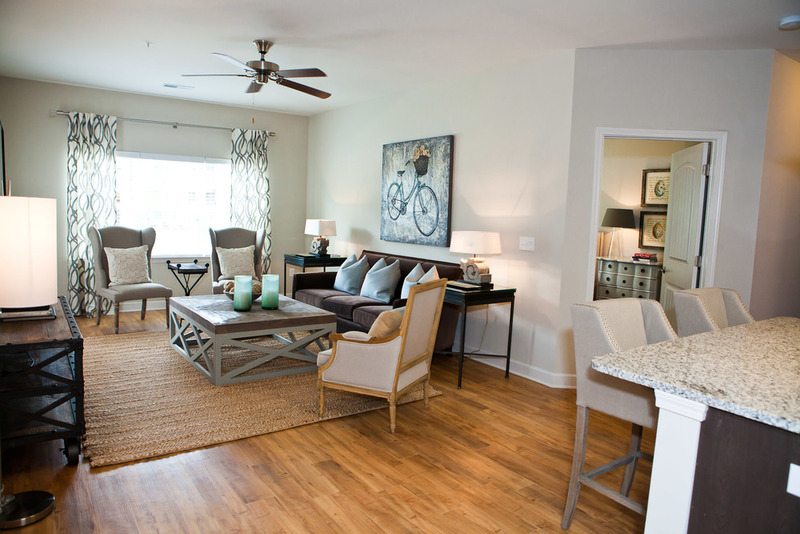 CREATING PROMISE IN NoRTHLAKE APARTMENT LIVING, AN UP-AND-COMING CHARLOTTE SUBMARKET. THE PROJECT: Catalyst acquired Ashton Reserve at Northlake in December 2013. These Charlotte, NC apartments are located in the highly desirable Northlake neighborhood with vast shopping, dining and entertainment options. 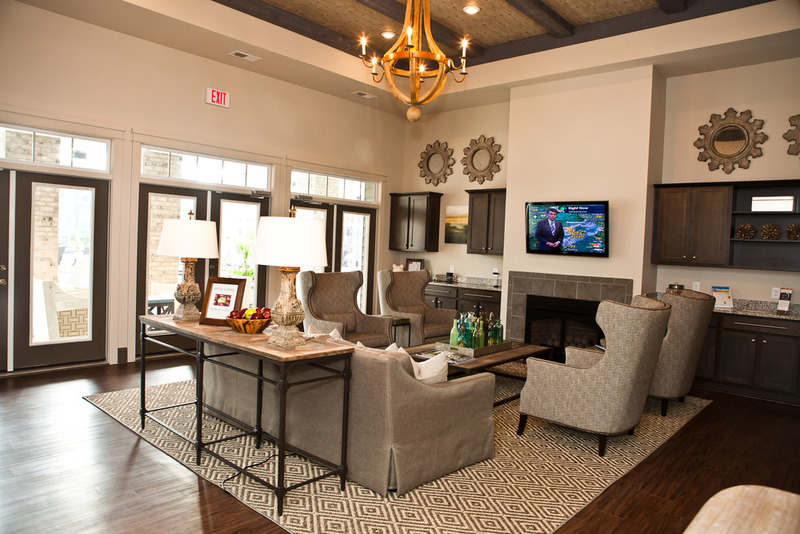 Ashton Reserve residents enjoy spacious apartments with high-ceilings, open kitchens, plank flooring, custom cabinetry, stainless steel appliances, granite counters, accent walls, deluxe walk-in showers, covered porches and plenty of storage. 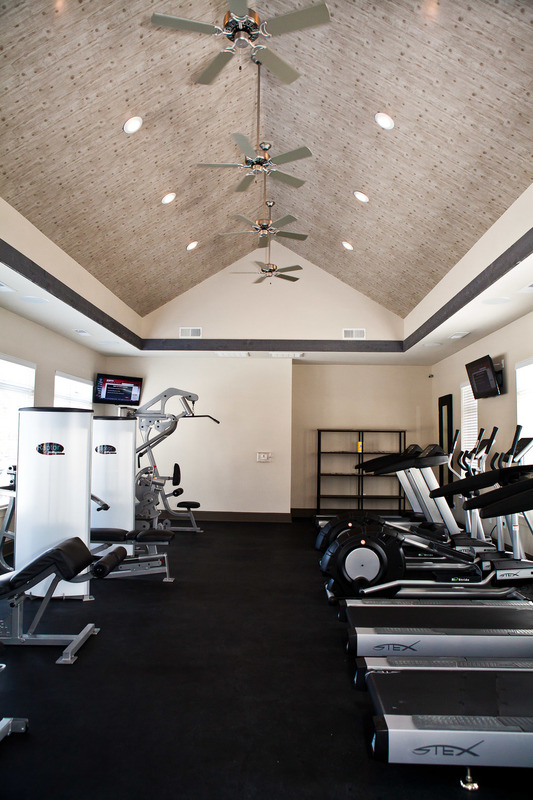 Ashton Reserve also provides residents with community benefits including a full fitness center, huge pool with largest deck in Northlake neighborhood, grilling stations, clubhouse with social events, cyber cafe with wifi and printing, car care center, recycling center and valet dry cleaning service. 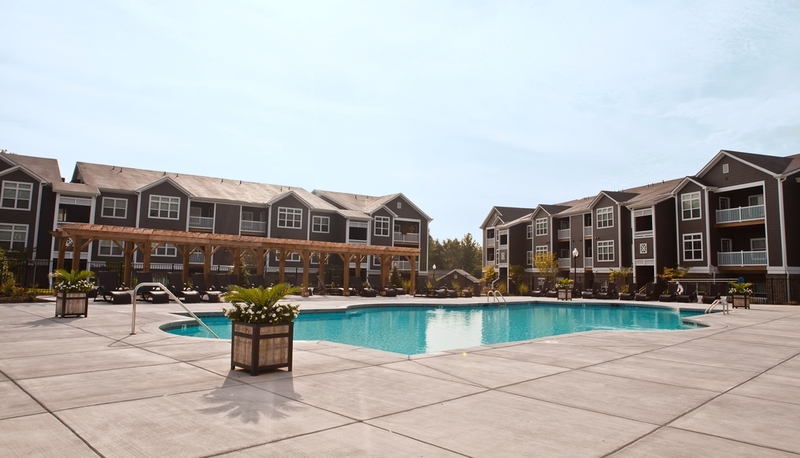 This luxury community is convenient to I-77, I-485 and I-85. THE CATALYST: All common area spaces were renovated to reinvent the interiors, bringing them up to date with contemporary styling. Catalyst Development Partners also restructured property management to improve operations, institute strategic organization and to maximize rent potential in Charlotte, which is a highly competitive and price-sensive market. THE RESULT: Concluding the successful restructuring of property management and improved operations, Catalyst Development Partners sold Ashton Reserve in August 2015.